Our push to revive Marree Man. The Historic Marree Hotel. HE’S gradually faded into oblivion – but the Marree Man may soon be coming back to life. Appearing out of nowhere in 1998, the 4km-long mystery carving in the Far North had been a huge drawcard since it was first discovered on native land at Finniss Springs. But with barely anything of him left, locals are now leading a push to bring the Marree Man back to life. 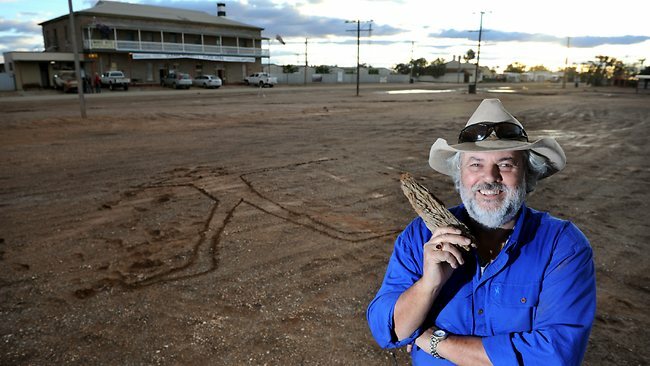 Marree Hotel publican Phil Turner, along with the rest of the Marree community, wants to resurrect the figure. “I haven’t spoken to anyone in this area, including the indigenous people, the pastoralists or other business people who wouldn’t support it – they want it,” he said. 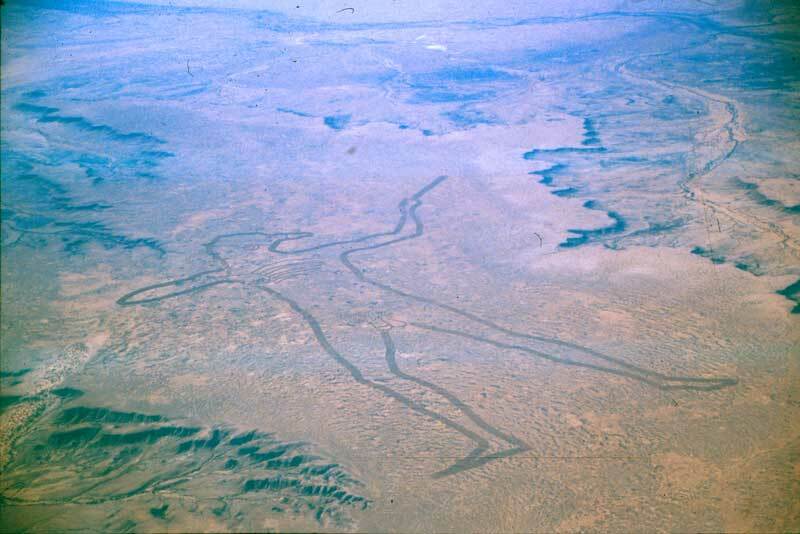 The huge outline, depicting an Aboriginal man holding a throwing stick, was carved into the red soil exposing the white limestone subsoil – but the artist remains unknown. Mr Turner said he had already been in discussions with the local community and Arabana people about saving the landmark. 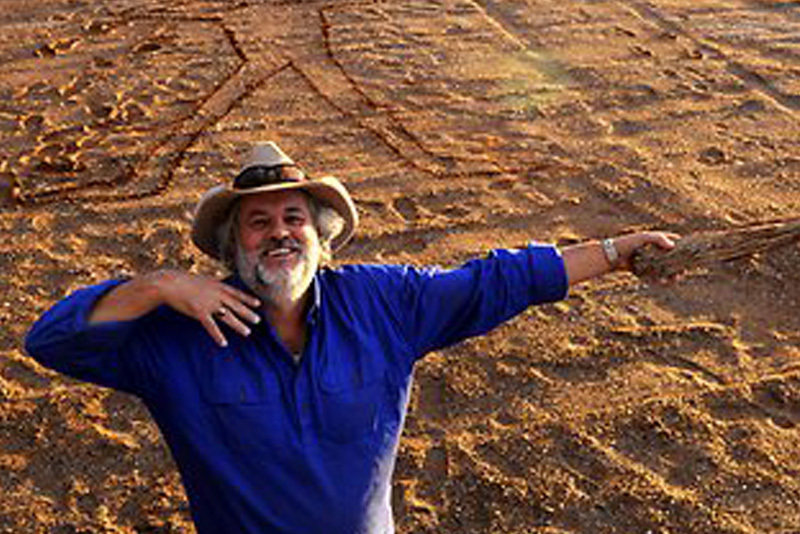 Marree Roadhouse Motel owner Lyall Oldfield said he supported the push to re-do the outline. Arabana Aboriginal Corporation chairman Aaron Stuart said his committee was working with Mr Turner and the owner of the William Creek hotel, Trevor Wright, to resurrect the Marree Man. “Tourists tend to love it – it brings in an economy to Marree and William Creek,” he said.